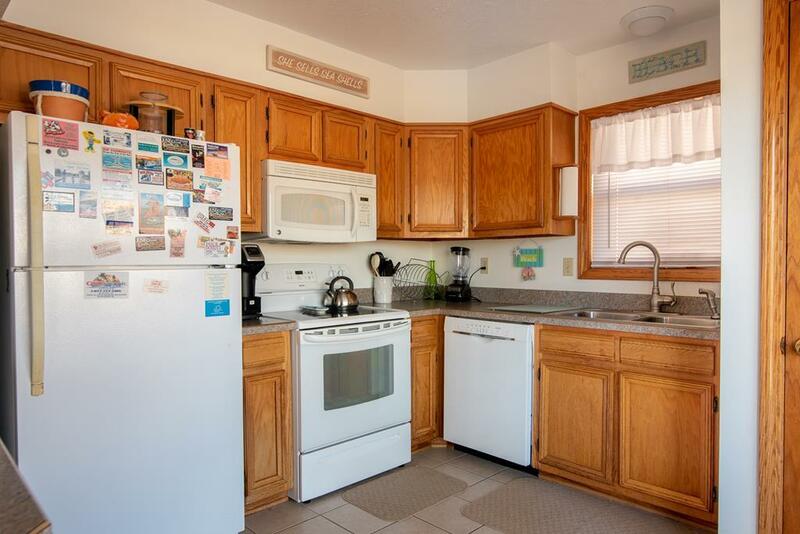 Address: 1208 S. Memorial Blvd. 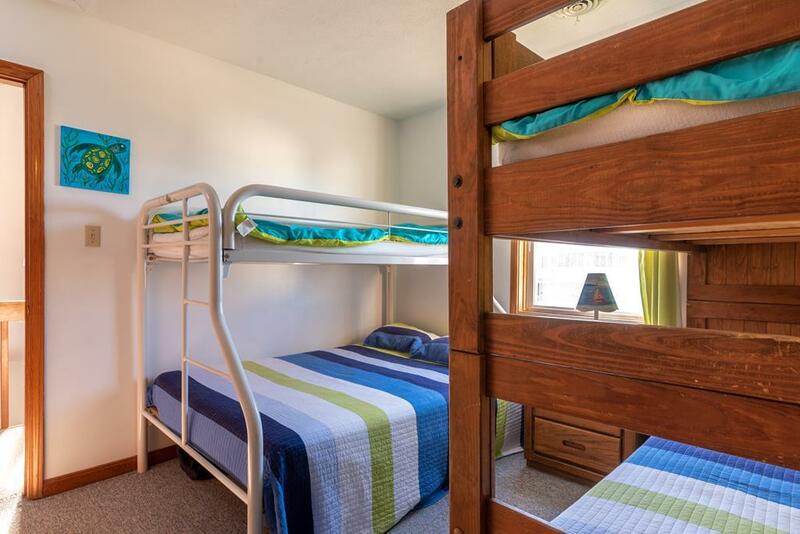 SPECIAL: Book Any Rental Week Between Now and May 1st and Receive 10% OFF the Rental Rate! 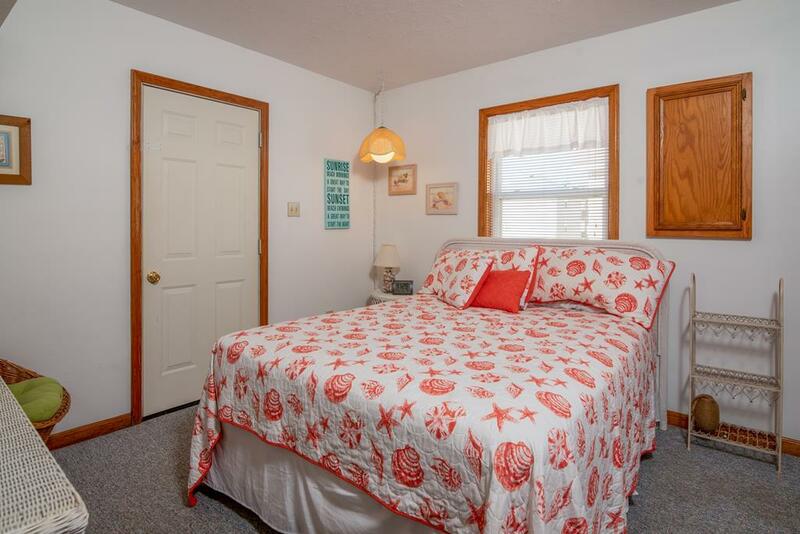 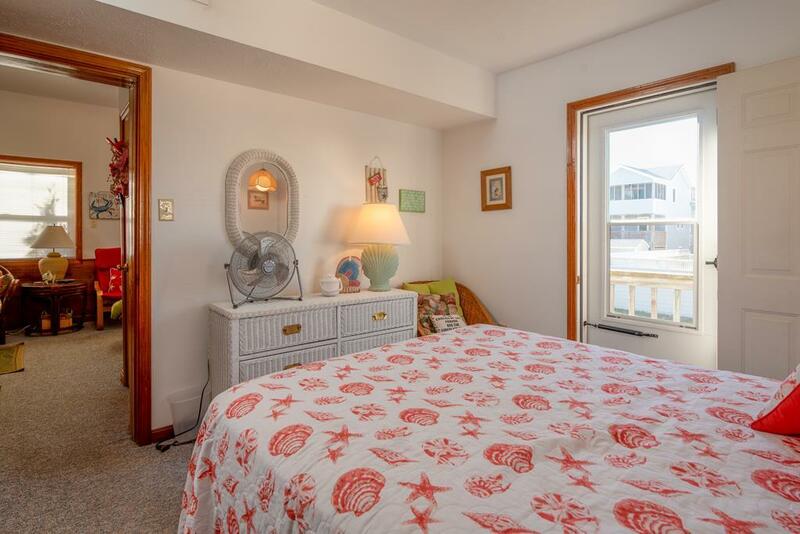 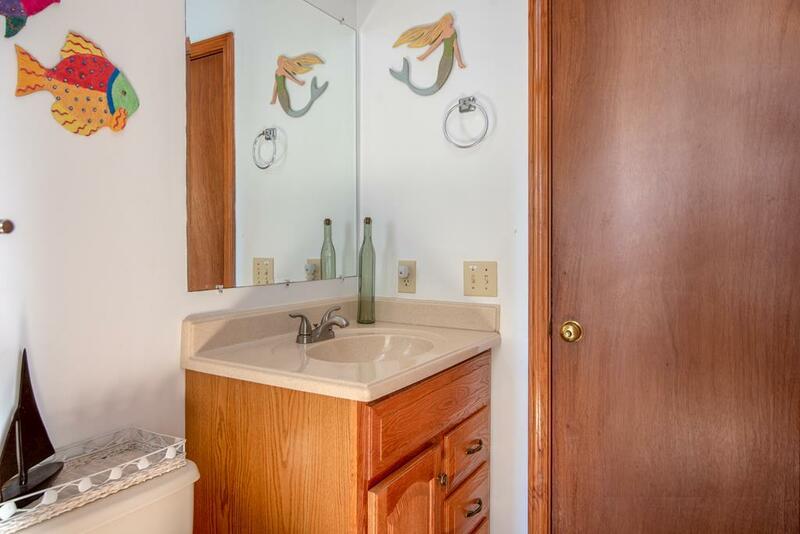 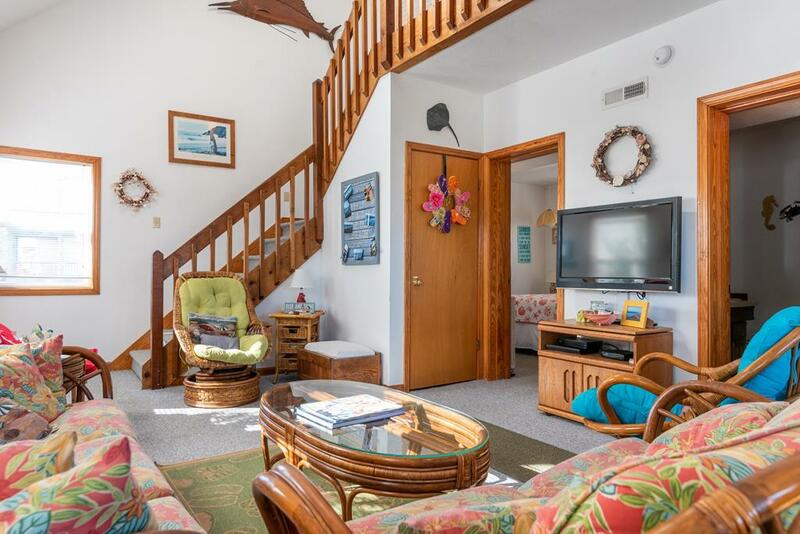 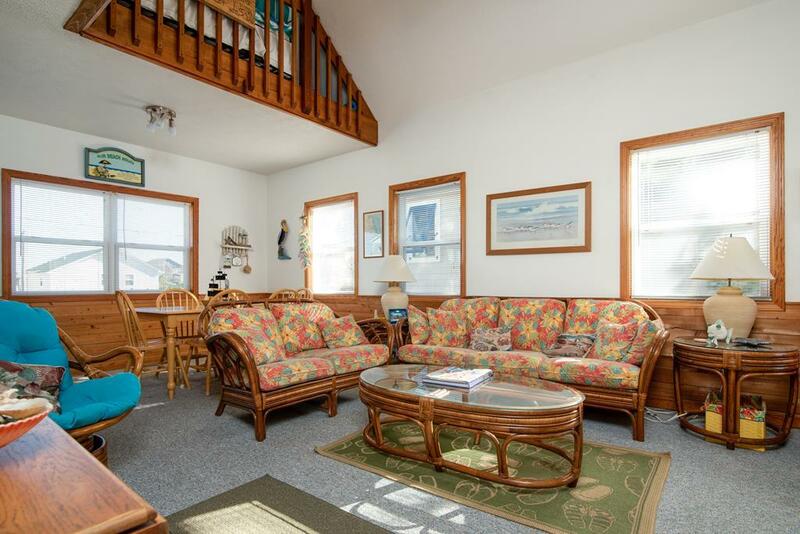 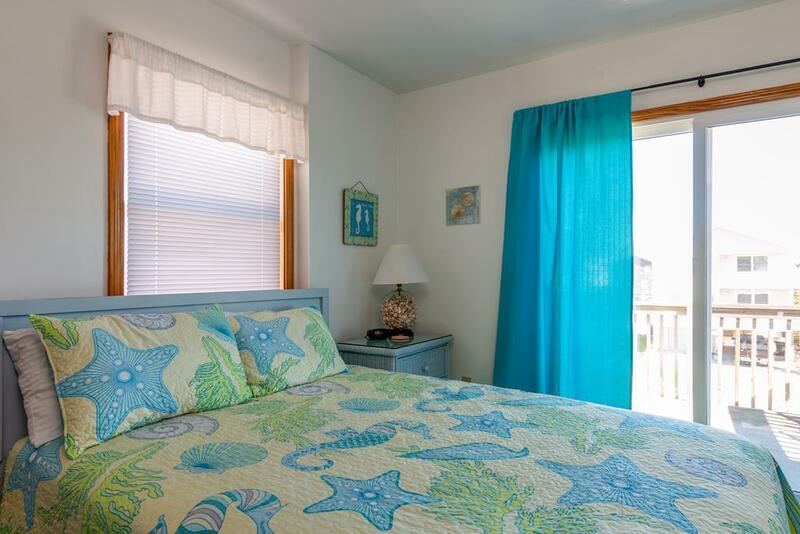 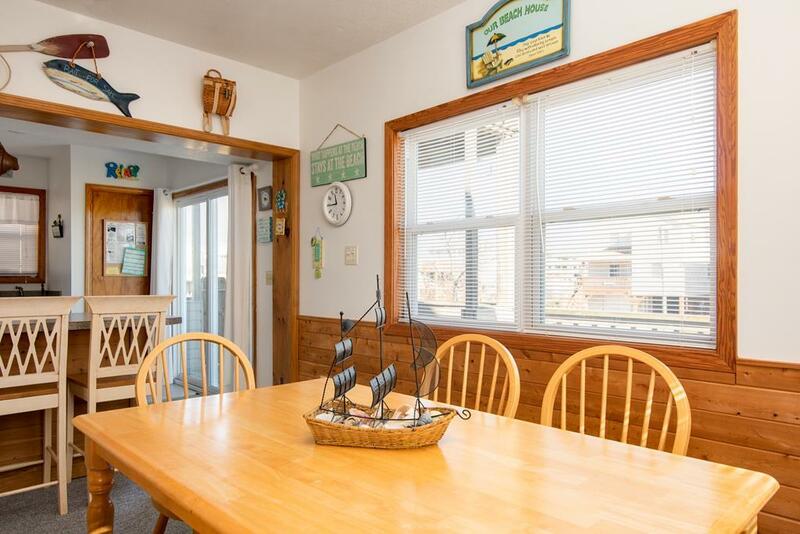 “Howell Sweet it is” presents a comfortable and roomy interior, wealth of amenities, and a location that's not only a short walk to the beach, but is also central to all the island has to offer! 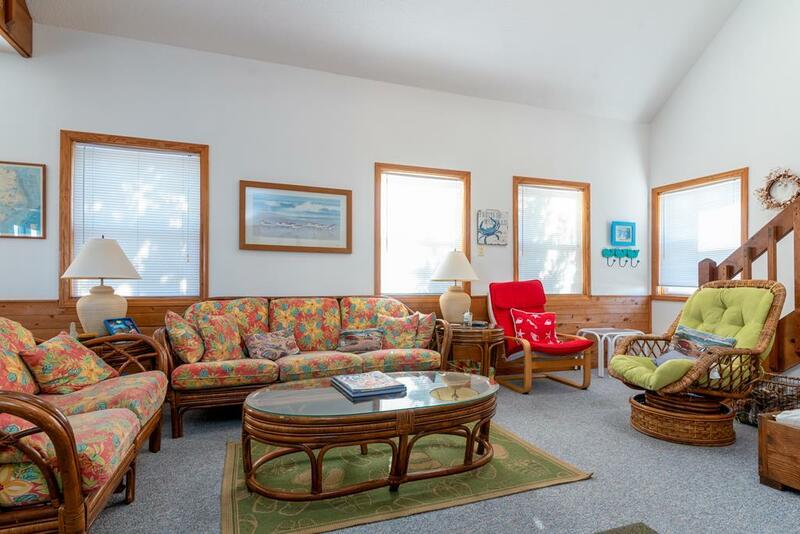 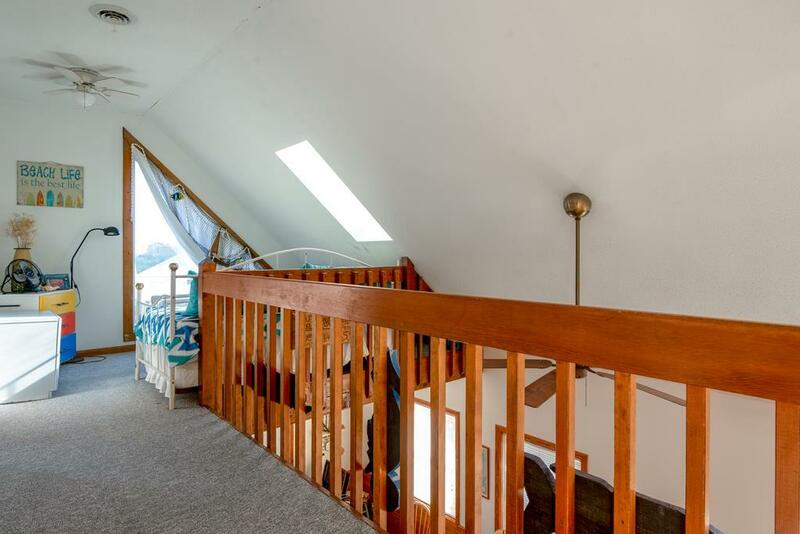 The spacious great room allows for the entire family to plan out a day on the Outer Banks or sit back and relax after time on the beach, while the loft area presents a cozy sitting area to kick back and unwind. 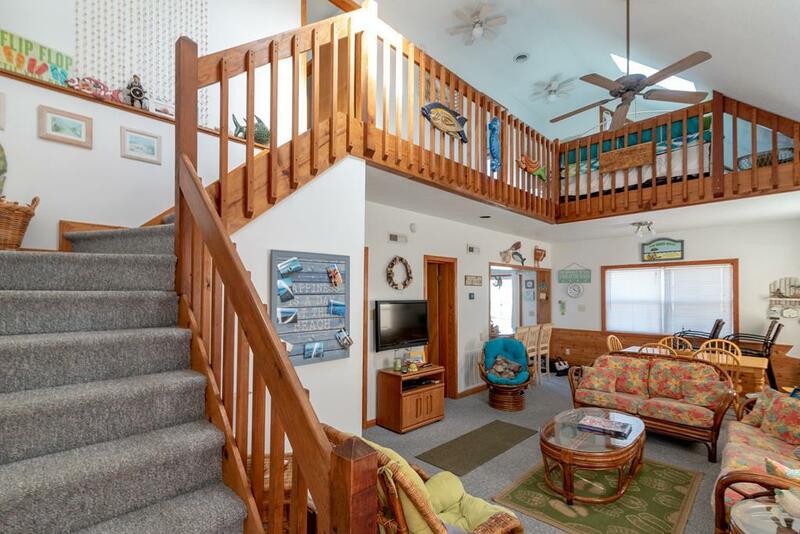 The ocean-facing deck provides plenty of seating for gatherings, while the bed-side balcony offers a more private location for sunbathing and relaxation while gazing out at the ocean. 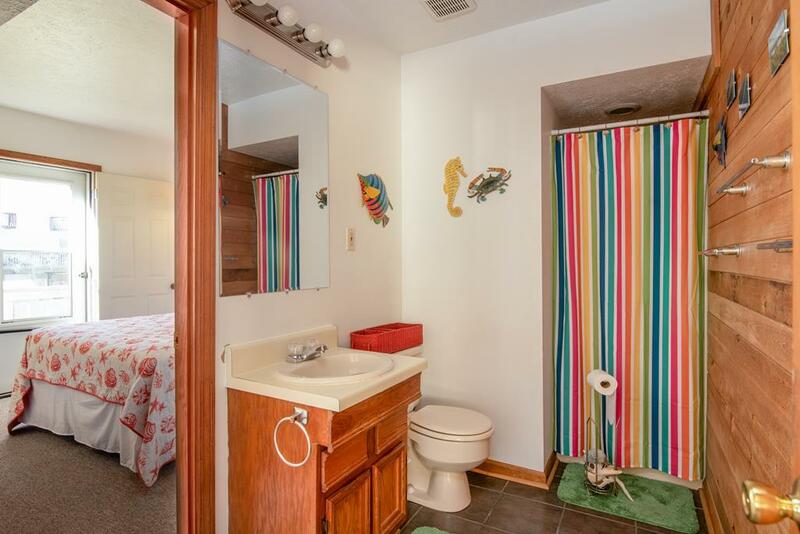 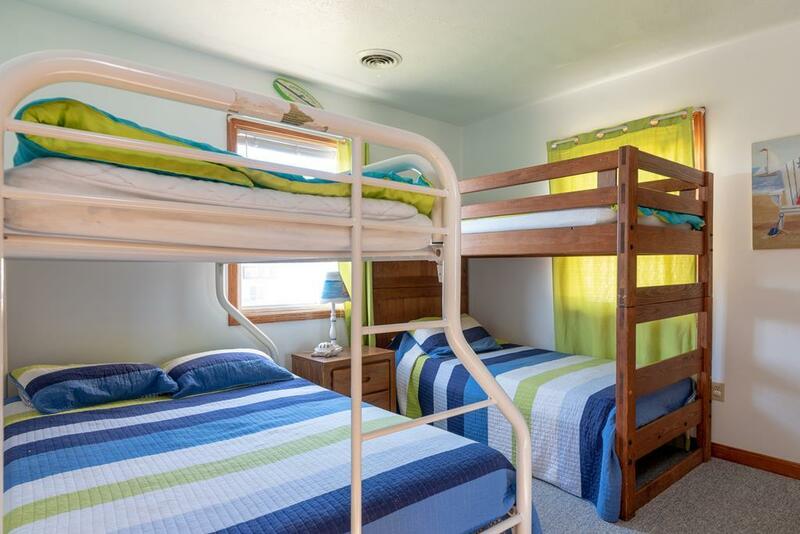 This home comes equipped with a fully-stocked kitchen, hi-speed WiFi, laundry area, and more, making a comfortable getaway for any family. 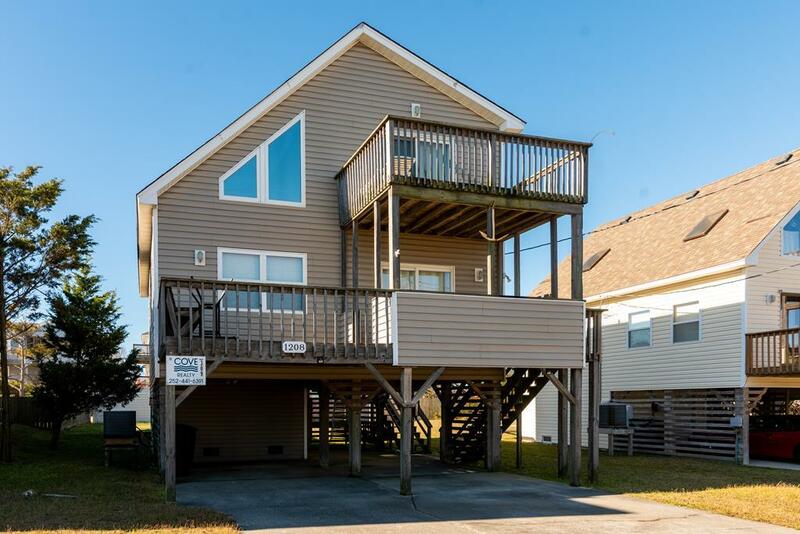 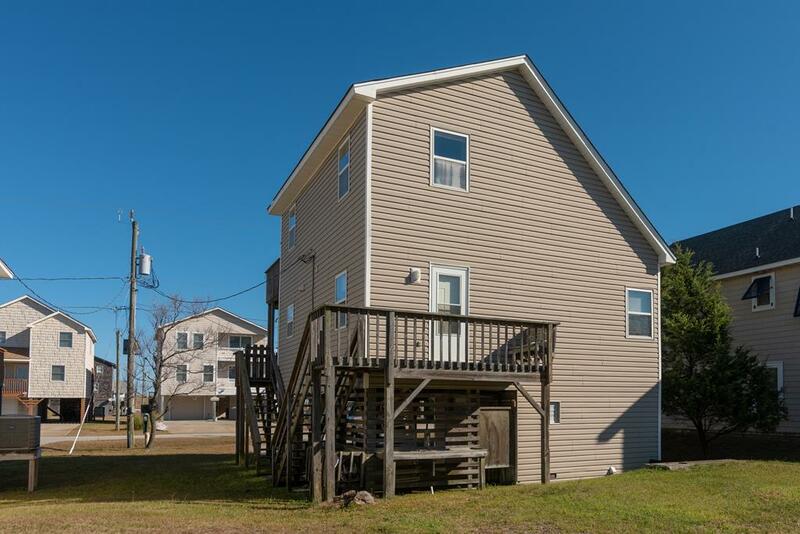 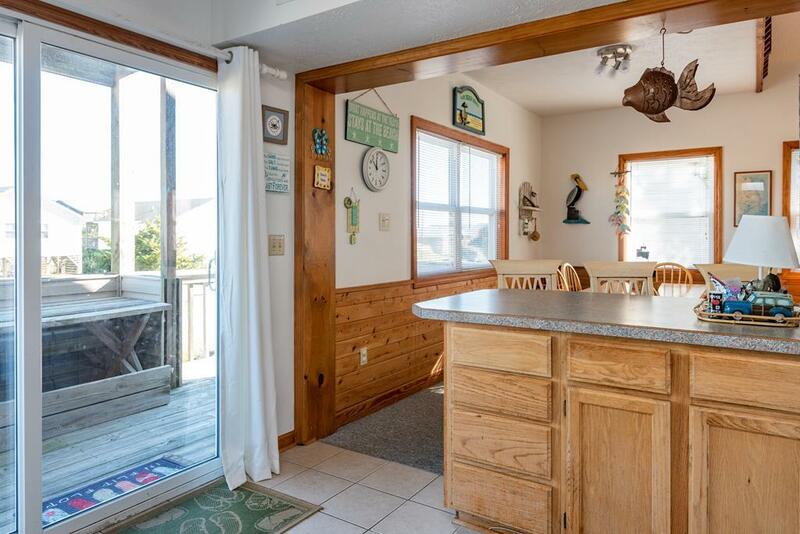 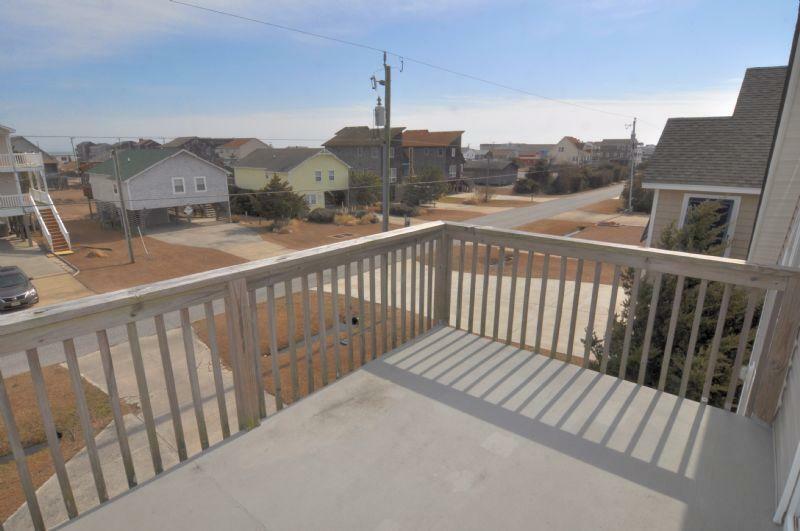 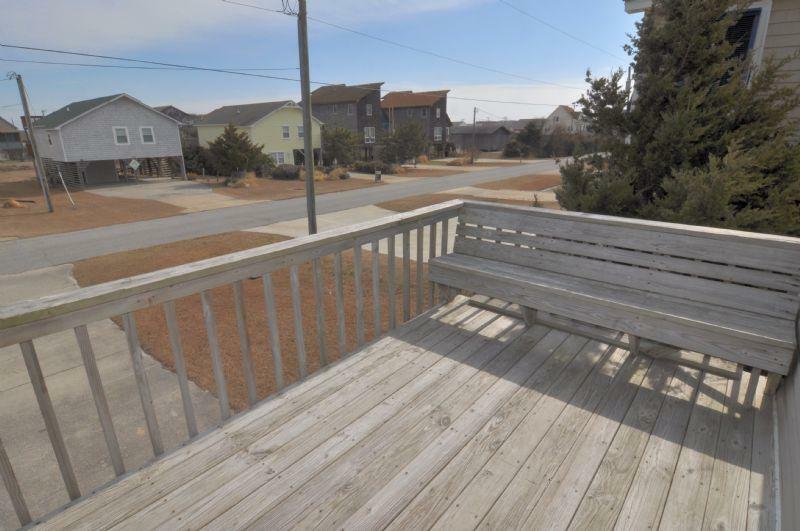 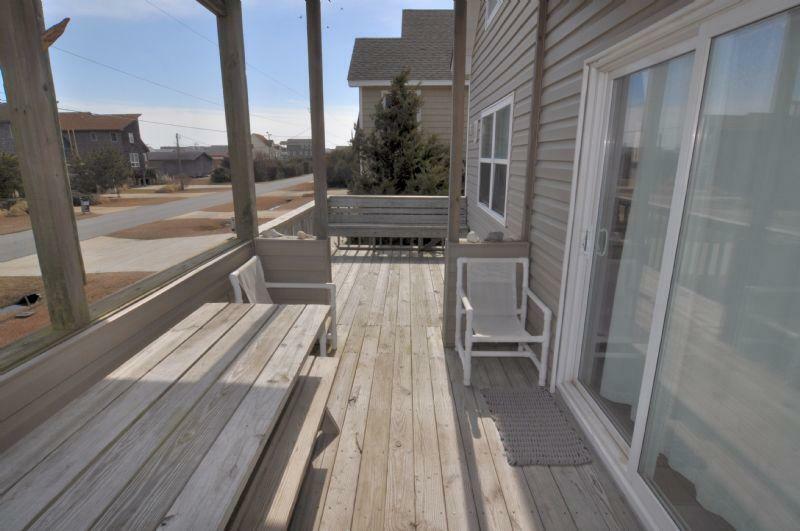 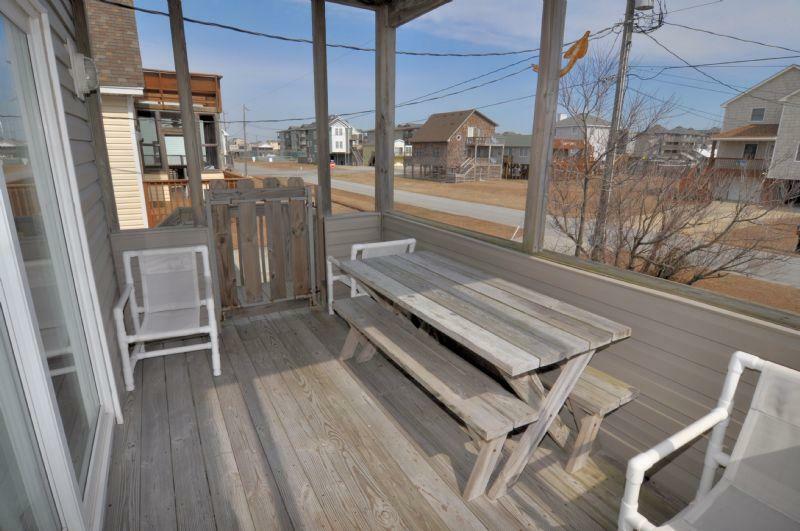 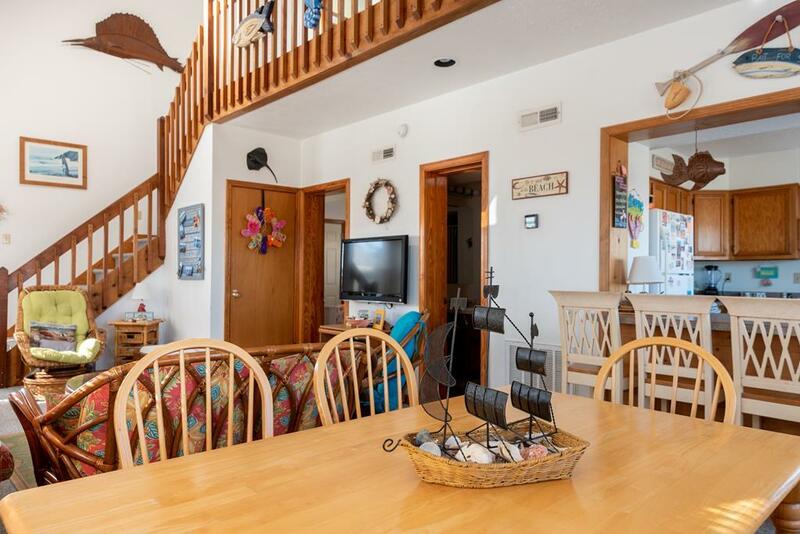 Being centrally located in Kill Devil Hills of the Outer Banks, this rental home has nearby access to shopping, dining, the movie theater, historical monuments, and so much more! 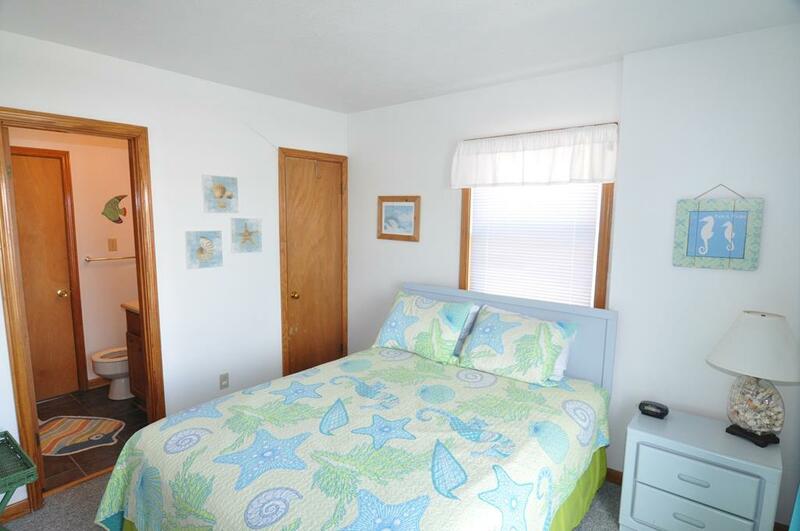 So this year, come stay at cottage 309 and see “Howell Sweet it is!" 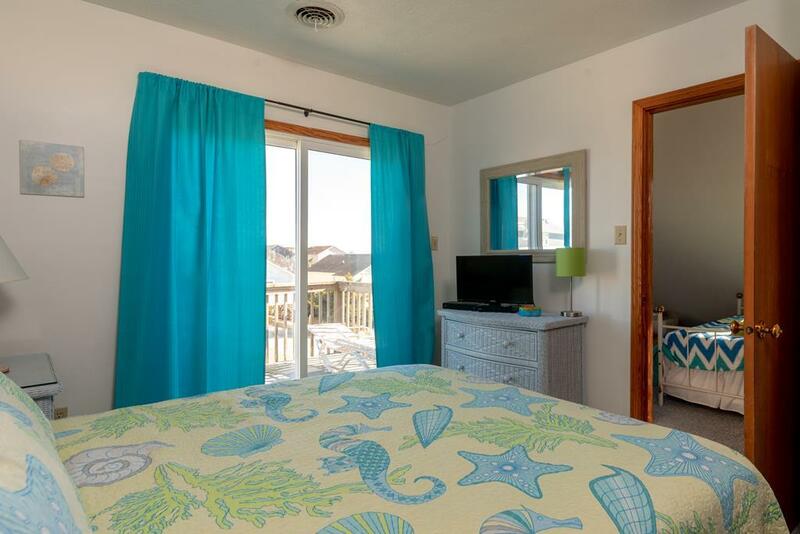 Book Any Rental Week Between Now and May 1st and Receive 10% OFF the Rental Rate!